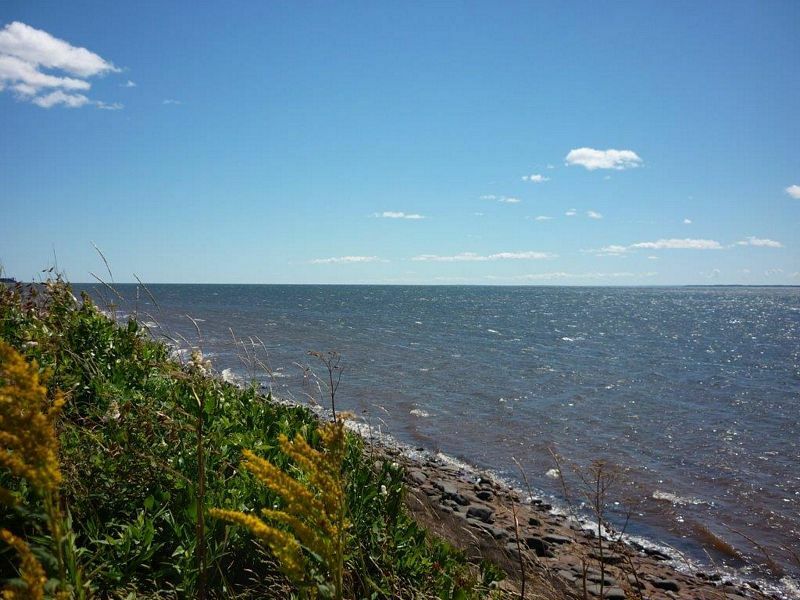 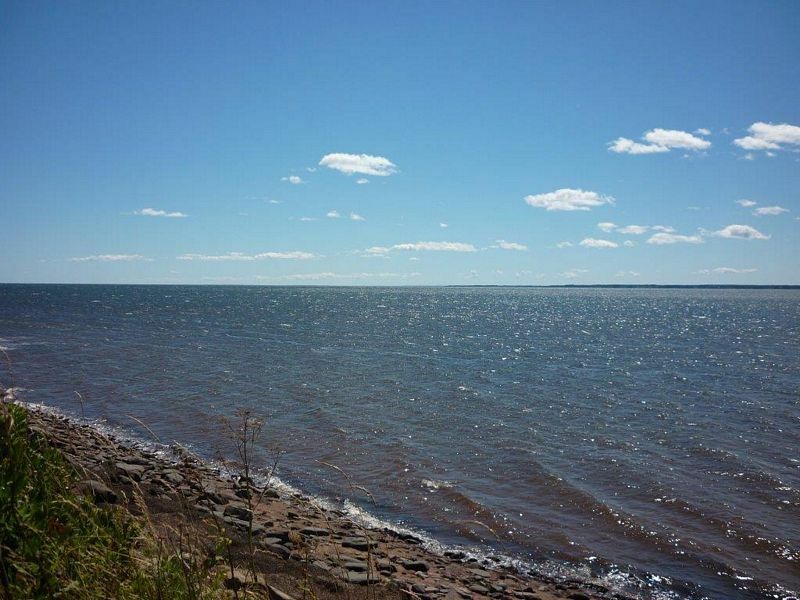 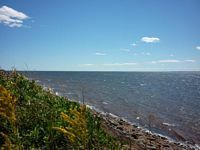 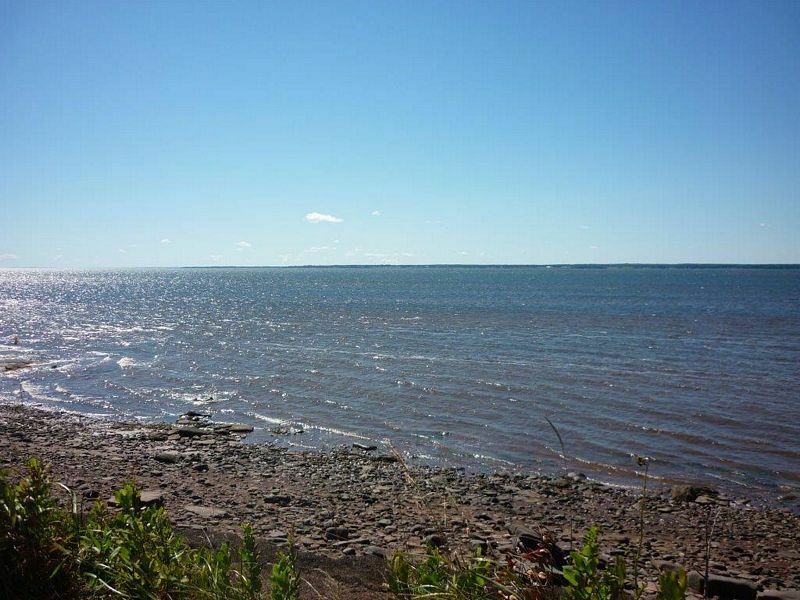 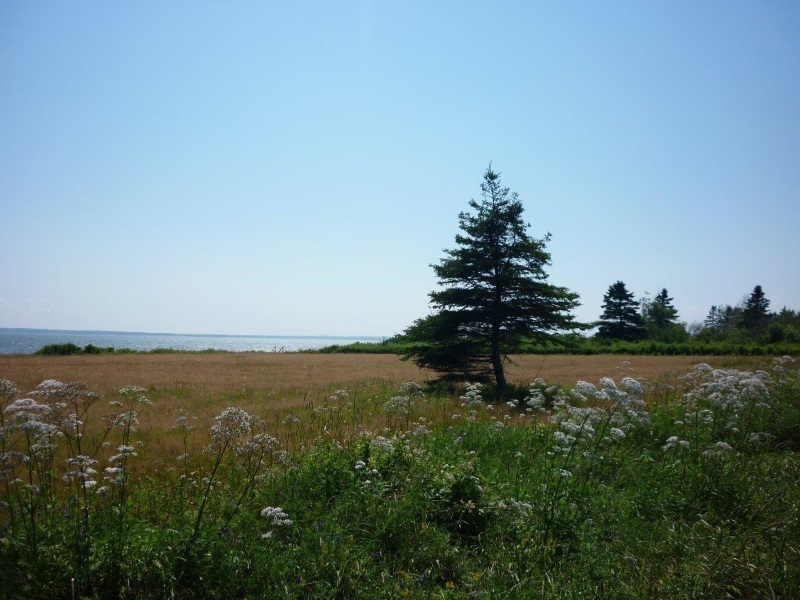 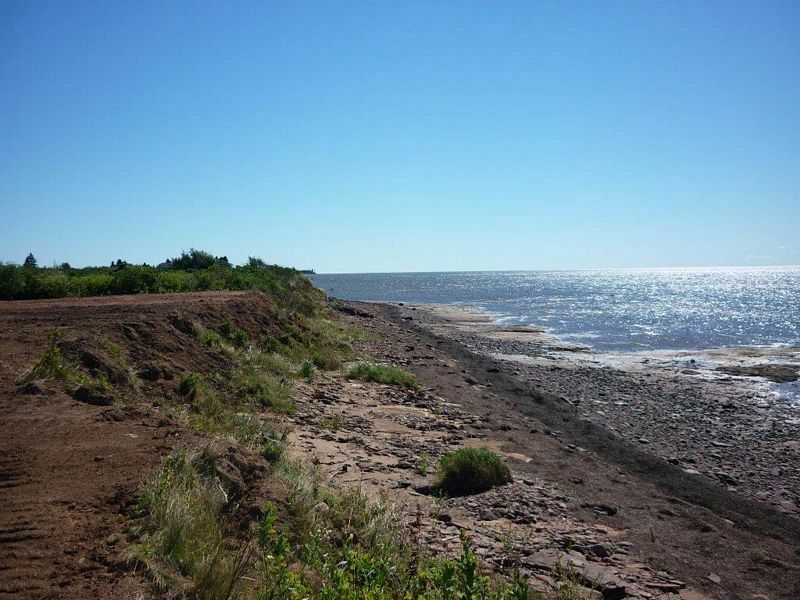 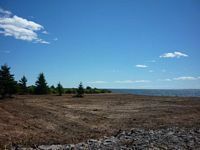 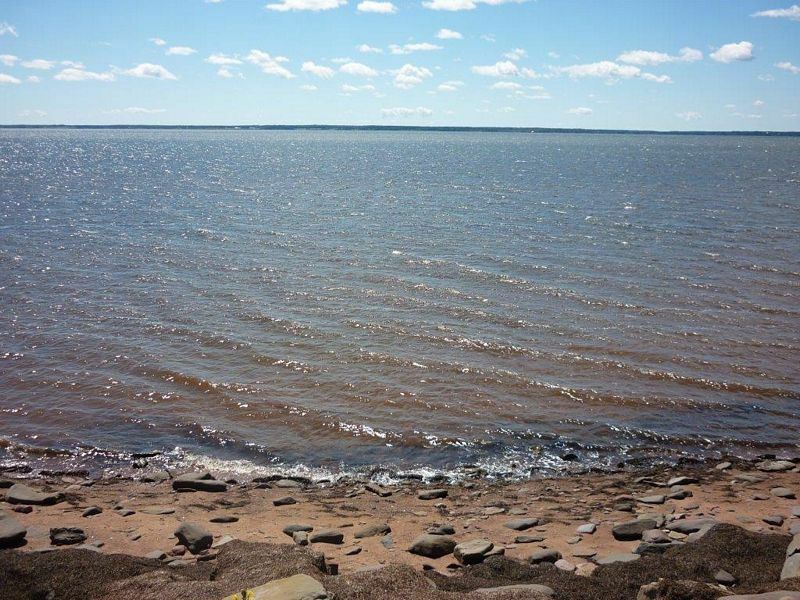 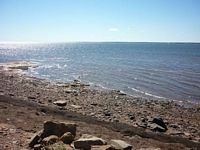 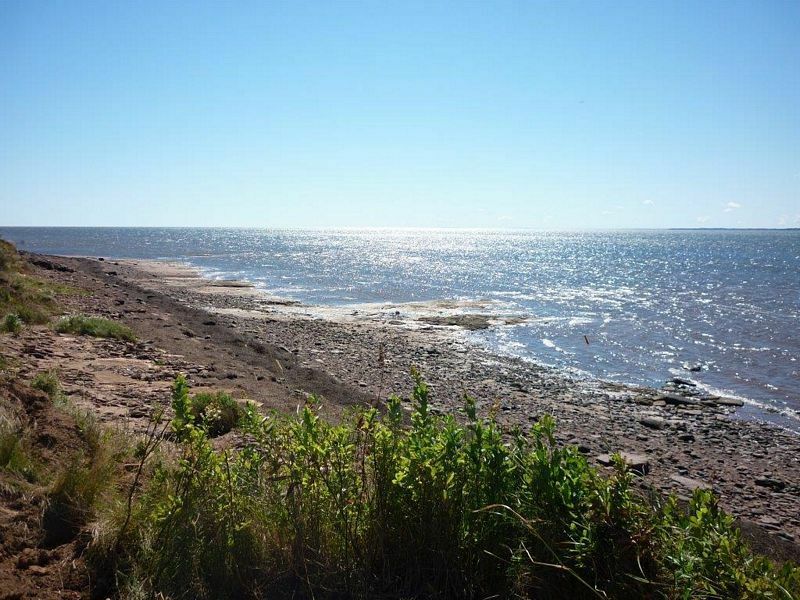 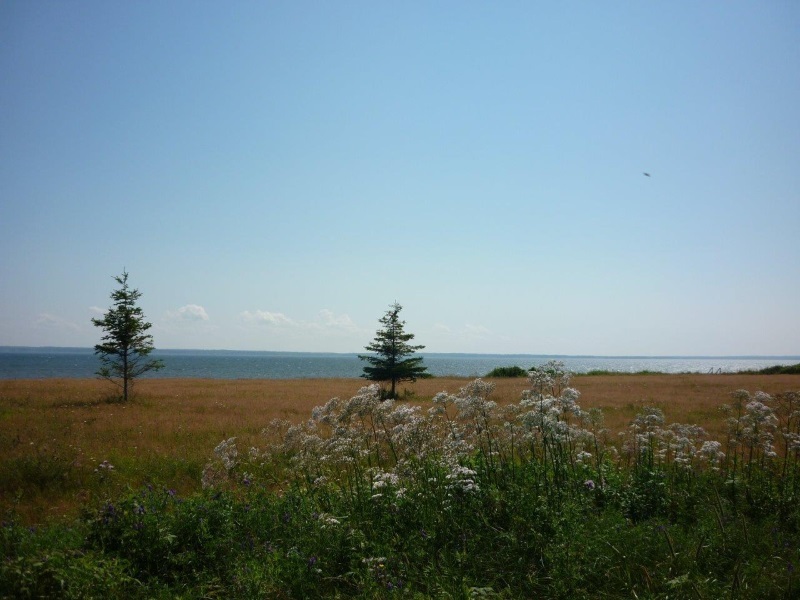 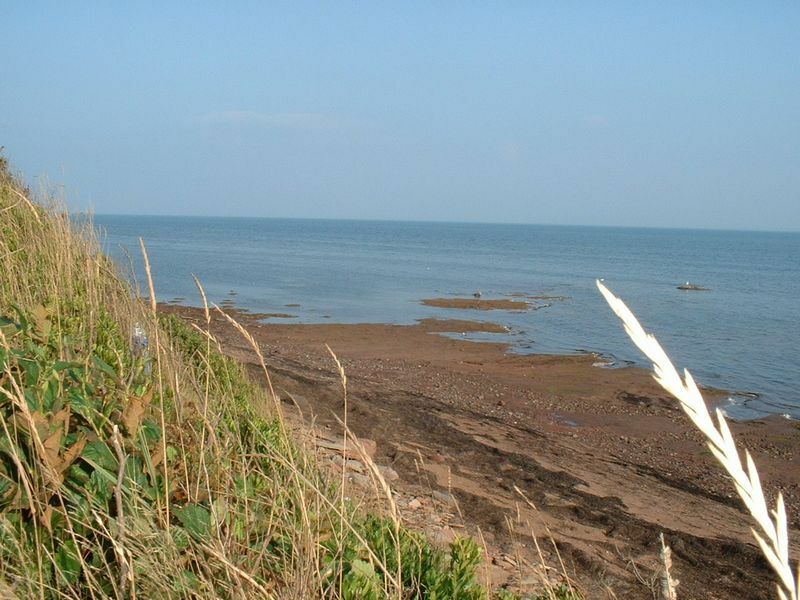 This fabulous 1.00 acre oceanfront lot with 169.5 feet of sandy ocean beach on Baie Verte, Northumberland Strait, offers unobstructed panoramic oceanviews. 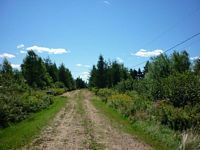 It is situated in a peaceful rural setting. 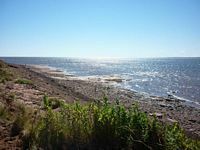 This property is level, the beachfront protected by breakwater. 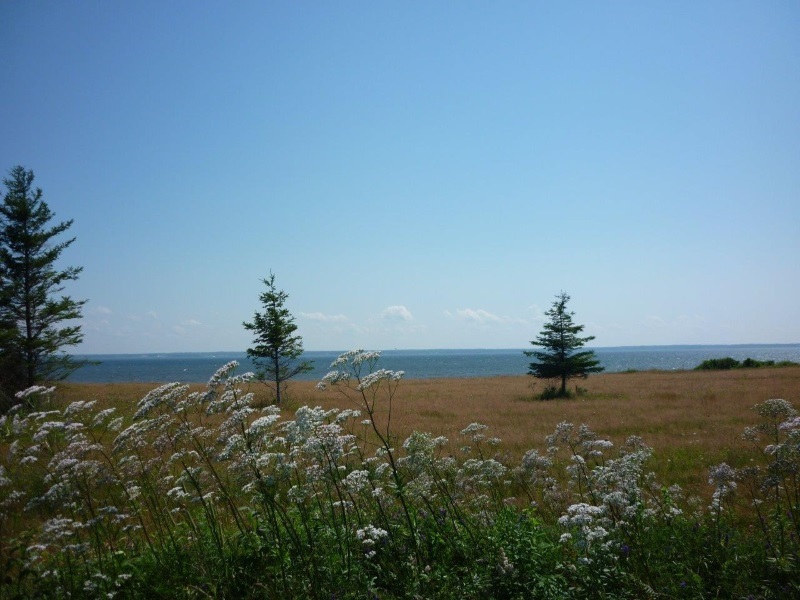 It is the perfect spot for a cottage or year-round home. 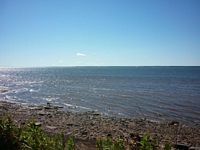 Here you can enjoy excellent recreation and watersport opportunities. Walk for miles at low tide. 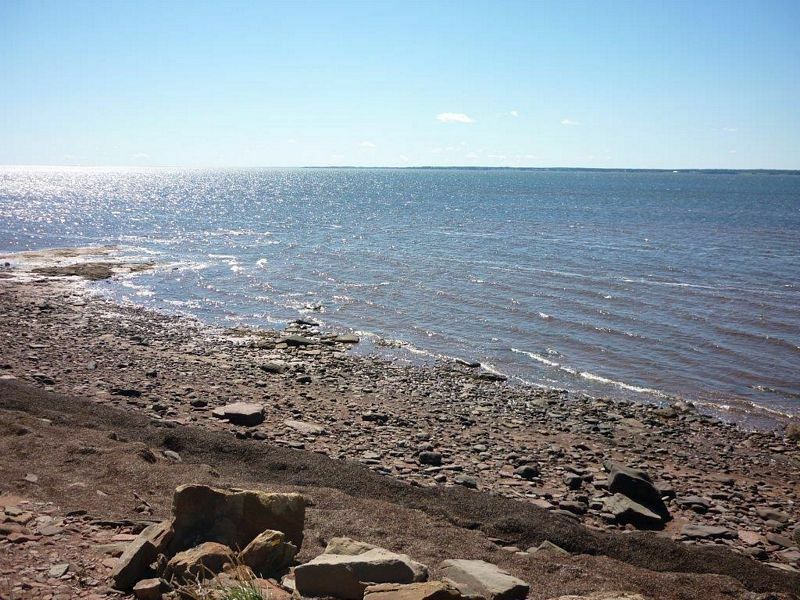 Imagine yourself on your beachfront, watching over the wide ocean bay, beautiful open vistas, far on the horizon Nova Scotia’s Eastern shores. 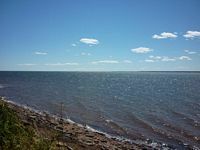 Watch the brilliant sunlight sparkle over the water and in the evening admire the most spectacular night-sky. 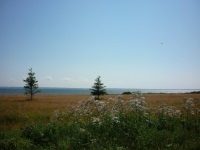 This is what life is all about. 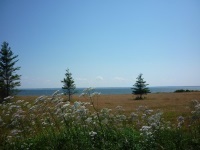 Relaxation will reduce stress and improve your health. 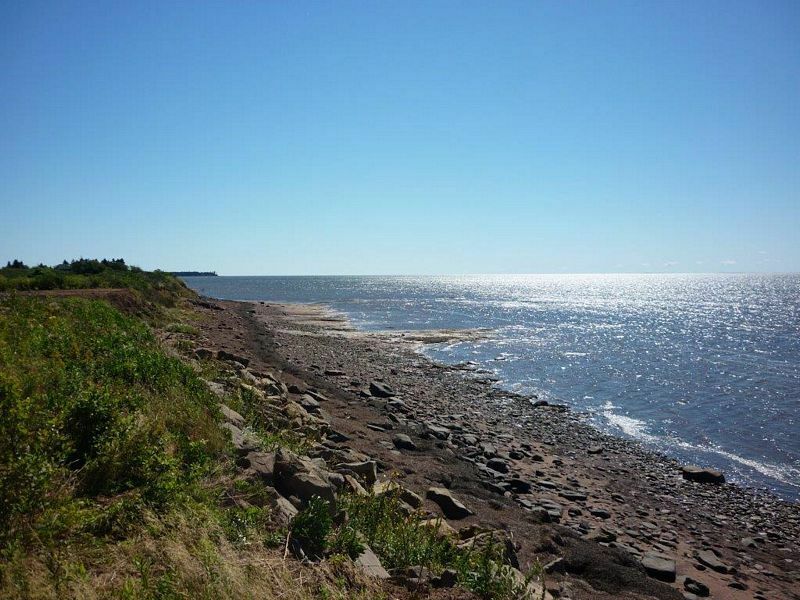 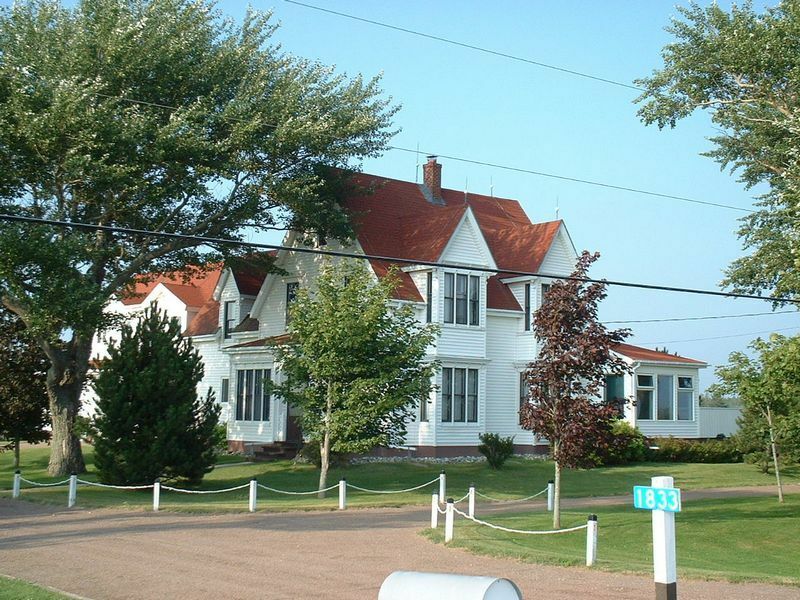 This private oceanfront gem is located is within a 30 minutes drive of the city of Moncton or Sackville. 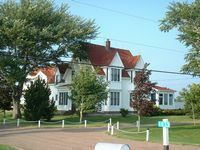 The nearest small town is Port Elgin. 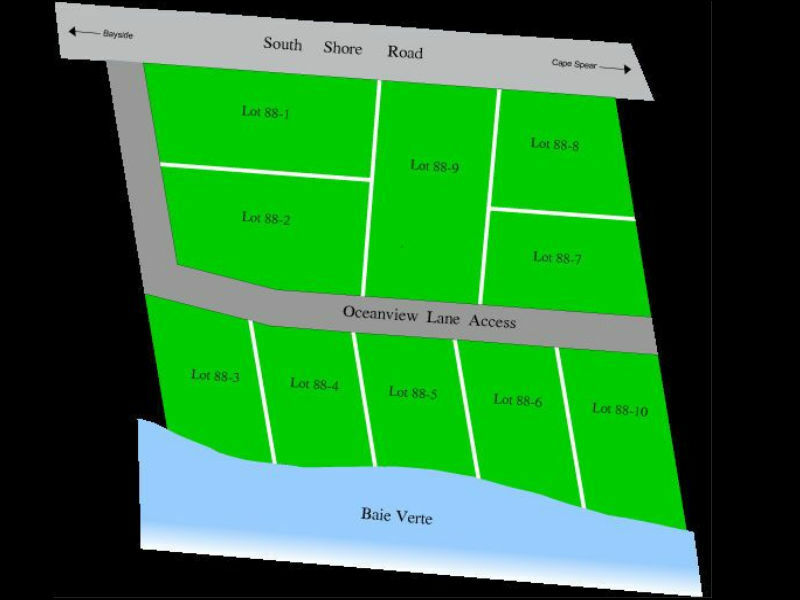 You will find wineries and very nice homes in this friendly neighborhood. 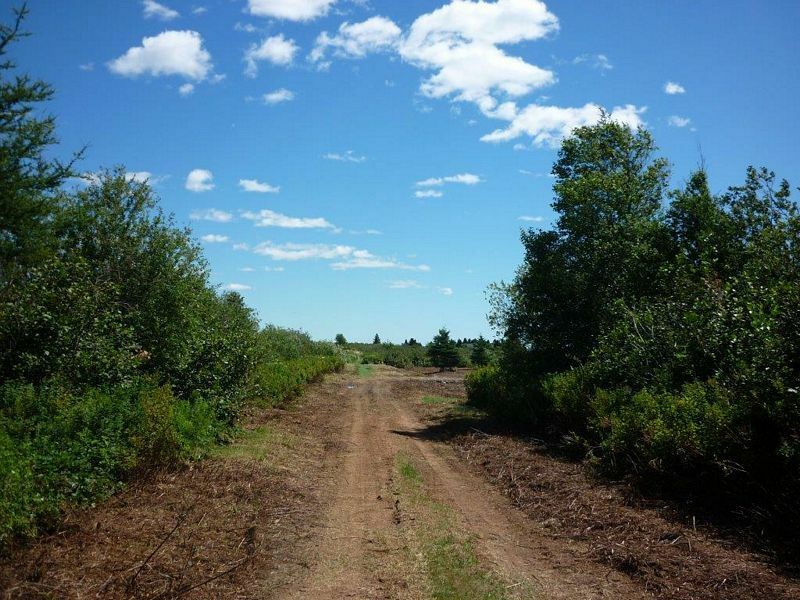 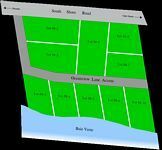 South Shore Estate Lot 5 is well priced, a solid real estate investment! 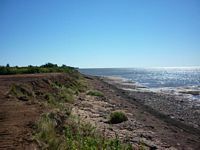 From Moncton take highway 106 via Sackville, then highway 16 to Port Elgin, continue another 4.8 km to Upper Cape Road, then 9.6 km on 960 east to South Shore Estates; turn right on Oceanview Lane and drive approx. 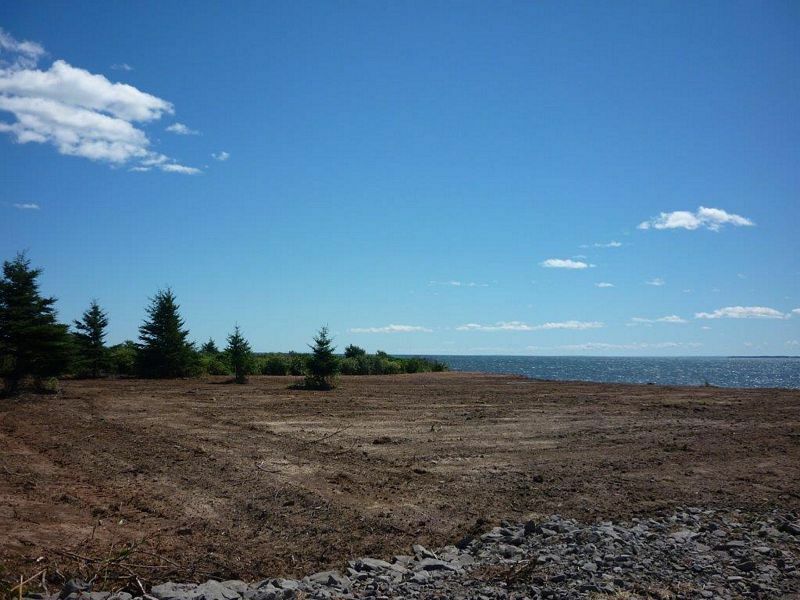 600 feet to Lot 5. 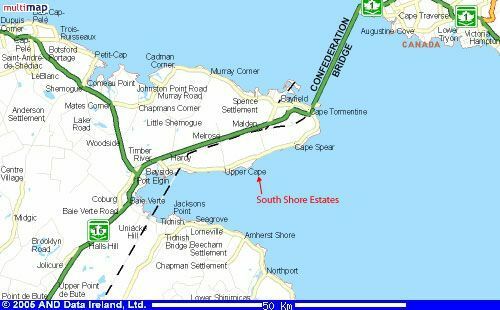 If you come from Halifax, your communte is approx. 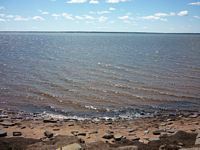 2-1/4 hours.